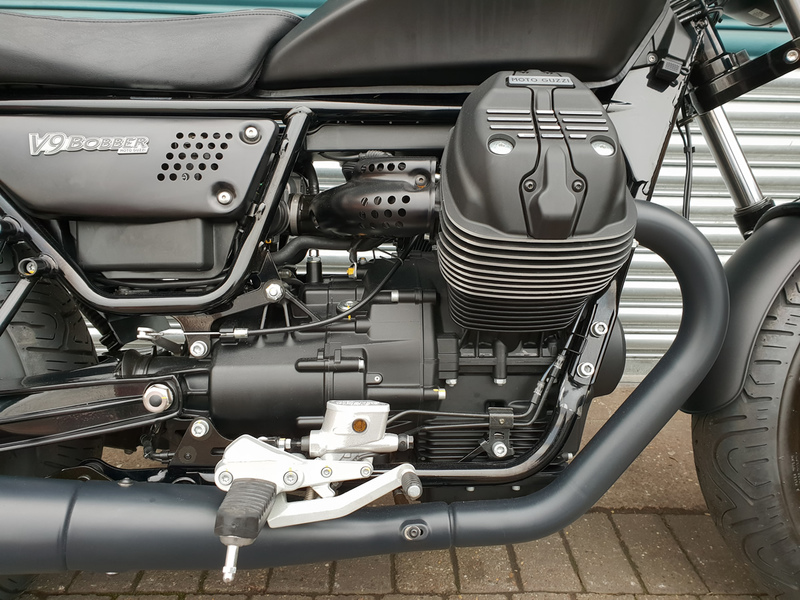 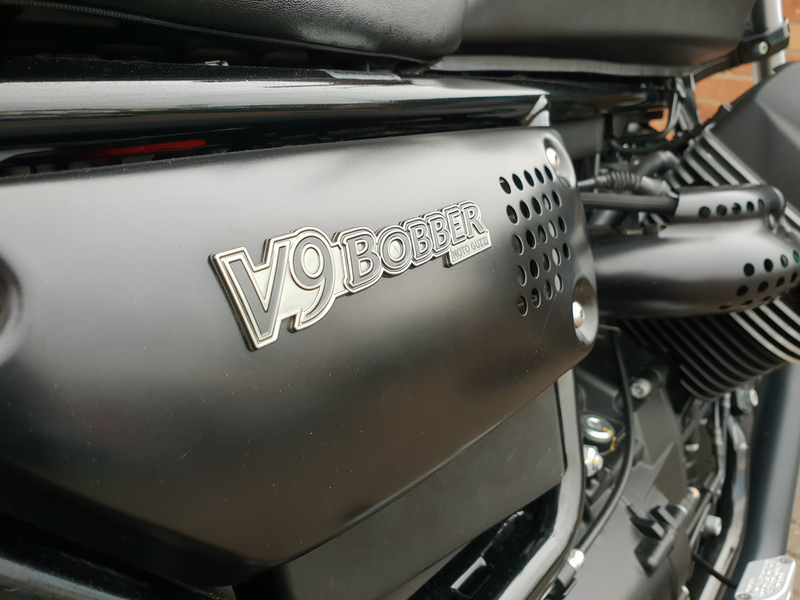 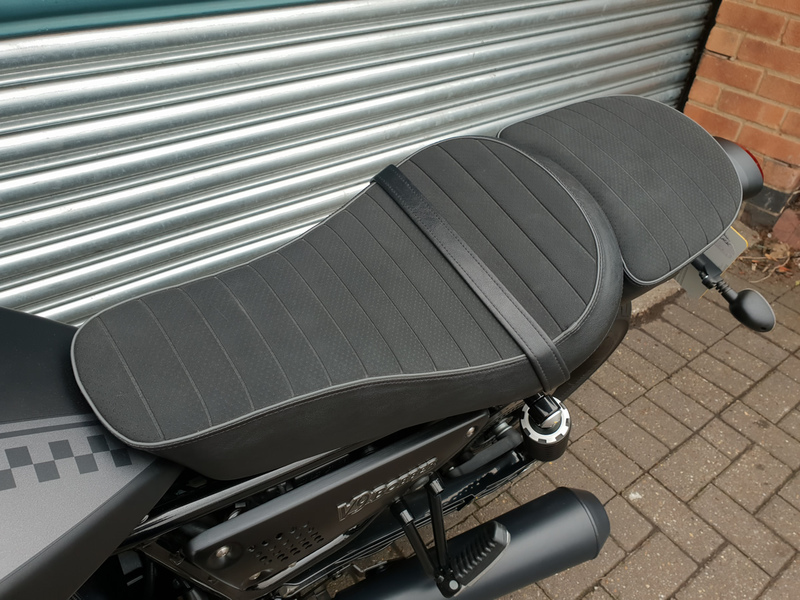 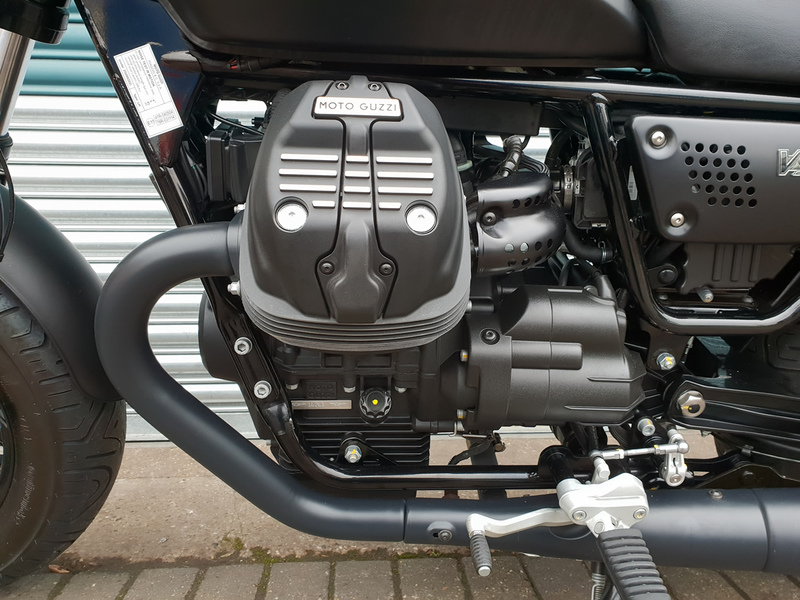 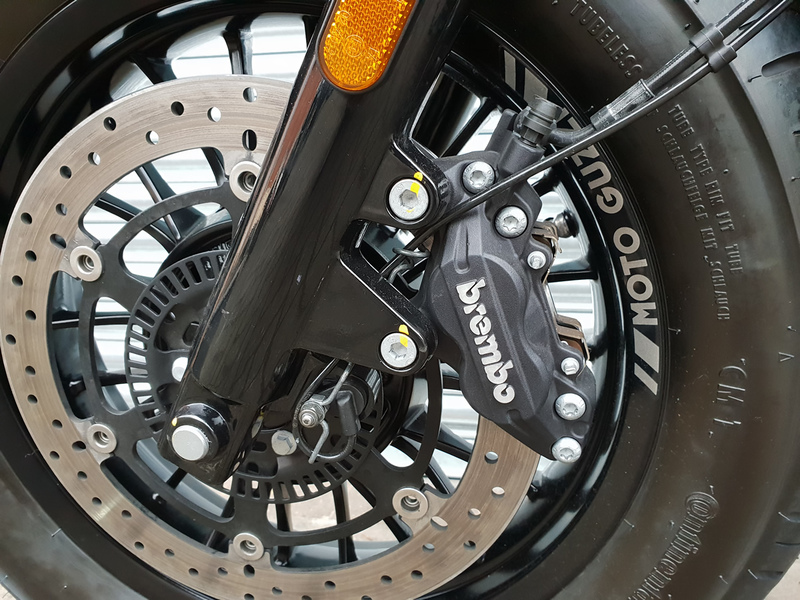 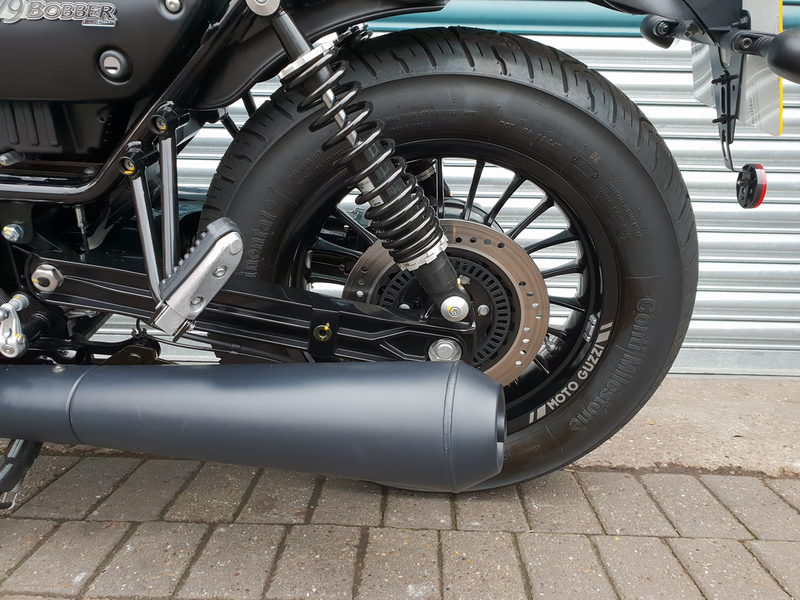 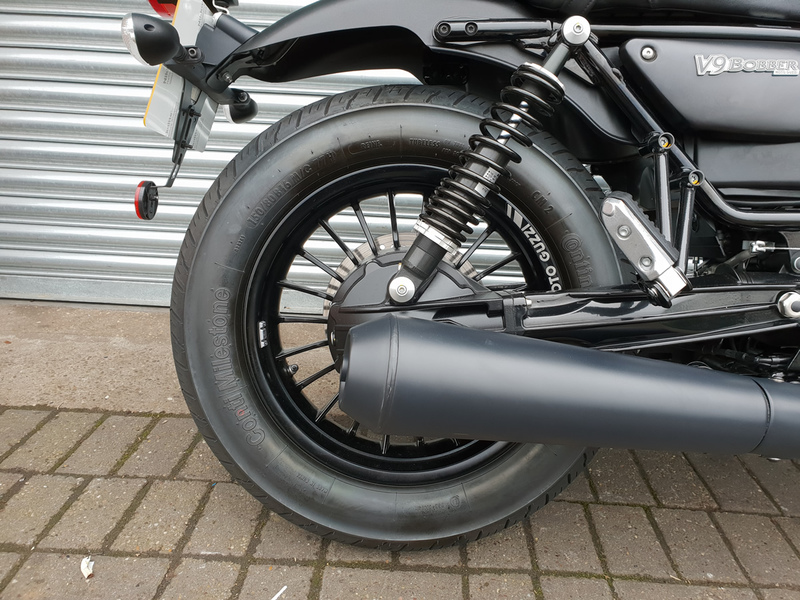 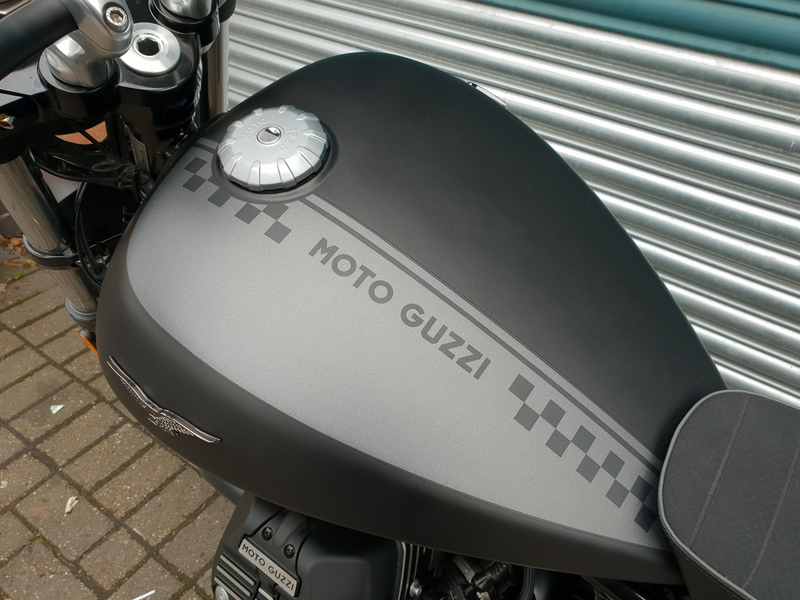 Very low mileage, lovely condition Moto Guzzi v9 Bobber in matt black with grey details. 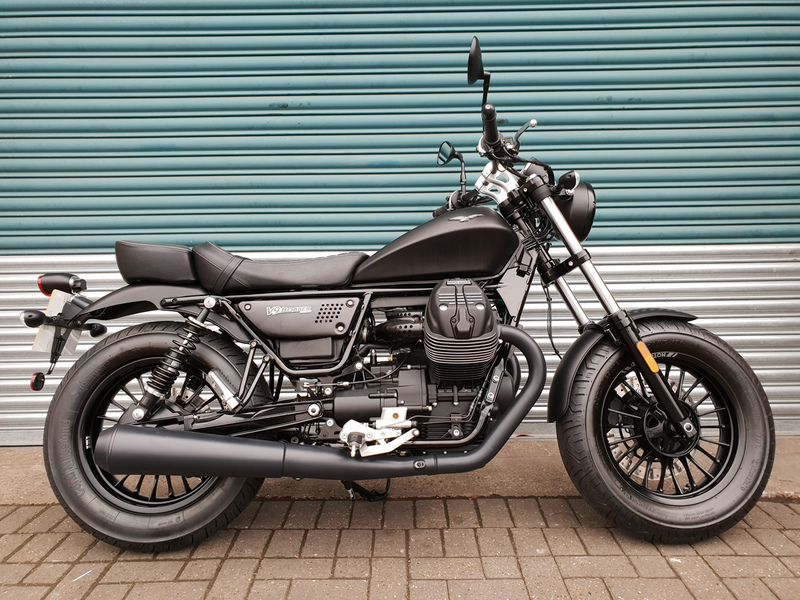 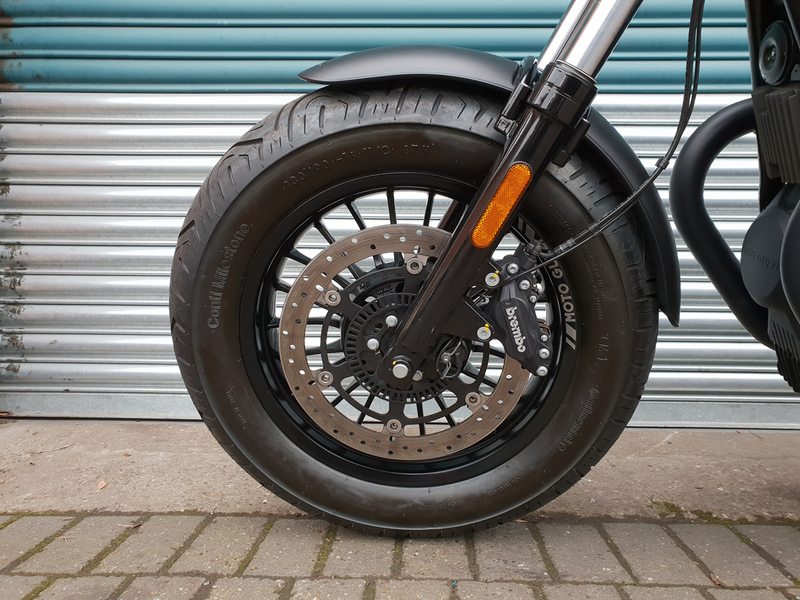 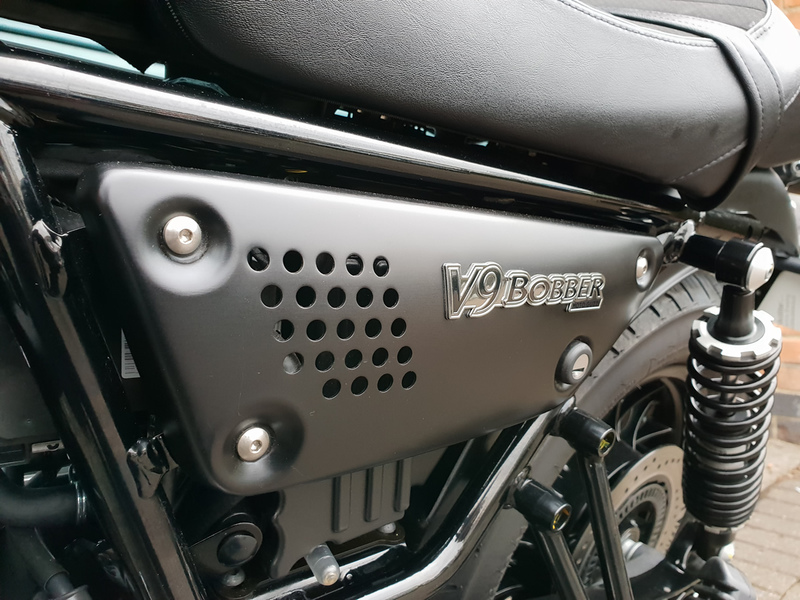 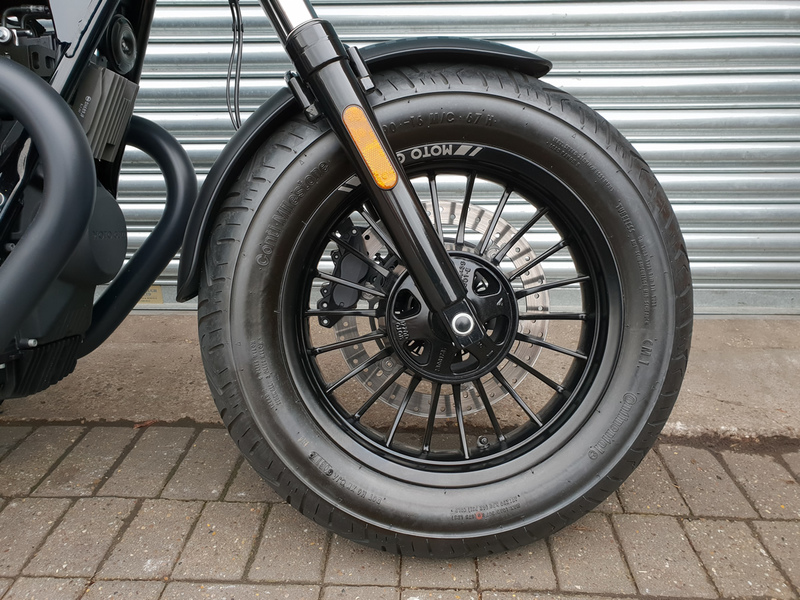 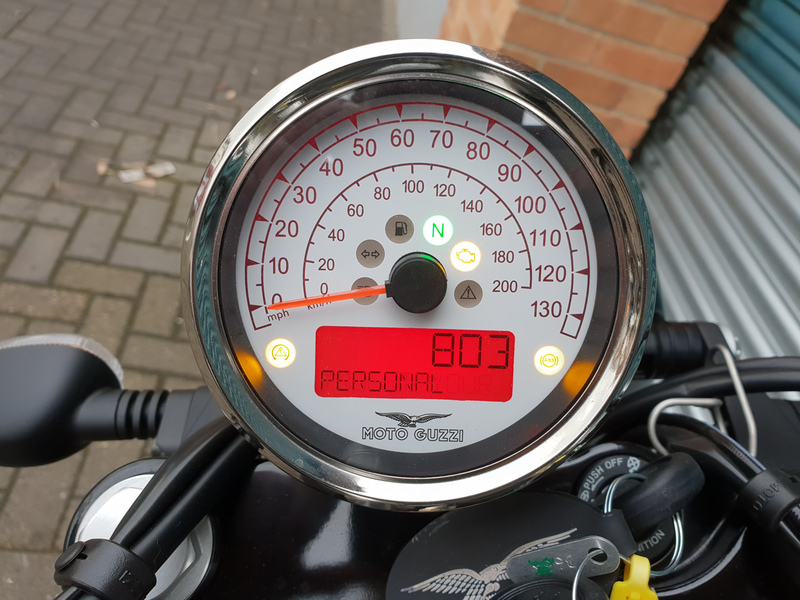 Having covered only 803 miles from new with only one owner, this Moto Guzzi V9 Bobber has just had it’s first service. 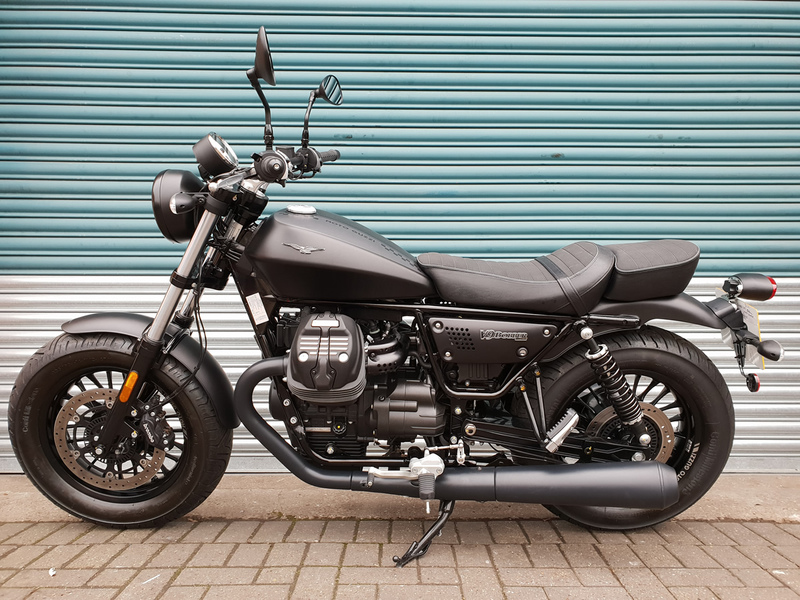 Got a question about this Moto Guzzi V9 Bobber?